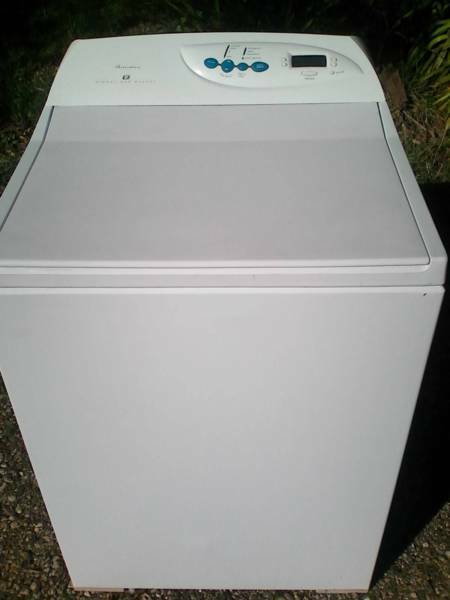 Anyone knows what model is this washing machine? I'm trying to look for the part but can't find its model number. Model gw712; see the back of the top panel next to the serial number. Go on their web page, put in the serial number and get the parts list for that machine. Why does my washing machine shift around while operating? Which control board can I put in my Whirlpool washing machine?